Q: What are the ways to protect assets of the probate estate? A: There are various methods to protect probate estate assets. By involving a tax advisor and lawyer, you can discuss and go through some of the ways to ensure your assets are safeguarded. Q: What is an executor? A: The individual appointed in a will to be in charge of winding up the deceased individual’s monetary affairs is referred to as the executor, also known as a personal representative in certain states. The responsibilities involve taking care of real estate, paying taxes and bills, and ensuring that valuable assets are distributed to their new and correct owners. If probate court proceedings are necessary, as they frequently are, the executor will usually hire an attorney to assist with the complex probate procedure. Q: How do I select an executor? A: The majority of executors do not require specific legal or financial experience; most individuals choose their adult child or spouse. However, it must be an individual who has the ability to administer a complex state of affairs, hire attorneys, estate planners, accountants, and pay them from the assets of the estate. Q: I have a joint tenancy. Is this the same as having a will? A: No, there is a vital difference between the two. A joint tenancy is one technique of owning estate with another individual, where the individual retains the privilege of survivorship. Because of the structure of this agreement, the estate is not part of the deceased's assets and so does not go through into the probate procedure. On the other hand, while it may originally sound to be a good way to keep specific assets out of probate, the joint tenancy is open for one of the individuals to sell their interest, and as such, it can become vulnerable for confiscation from creditors. 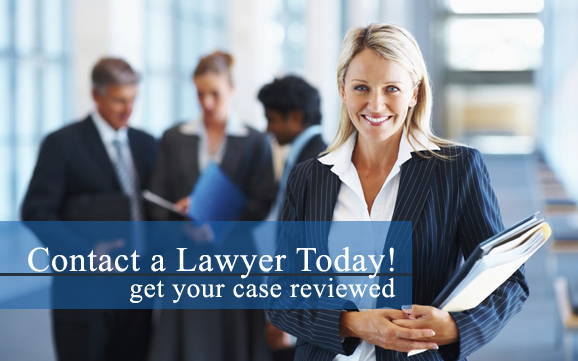 If you have questions about which technique is right for your specific case, one of our lawyers can assist you in deciding upon an suitable resolution. Q: What are the exact responsibilities that an executor can expect to carry out? A: These duties include giving notice to the involved and correct parties, settling debts and claim disputes in regards to the estate, distribution of property and estate to the correct parties, paying claims, and more.